NEW DELHI: Not many Twitter users in India are aware of how to report abuse or harassment they face on the open communication platform, opting for the wrong way of posting an abusive photo or tweet and then requesting us to take action, says Colin Crowell, Global Vice President of Public Policy of Twitter. There have been several incidents in the recent past where Twitter users in India, including journalists, posted abusive posts on their accounts, asking Twitter to take immediate action. “One of the things we note in India is under-reporting of such issues. Users might take a screenshot of abuse or harassment they have been subjected to on Twitter, and say see, here is what has occurred to me. But they do not report that to us,” Crowell told IANS. Users can report abusive behaviour directly from a Tweet, profile or Direct Message. Multiple Tweets can be included in the same report to help Twitter gain better context while investigating the issues to get those resolved faster. “We have given additional tools to users to help them navigate through the service and keep themselves secure. “There are additional ways to navigate to see tools and settings around notifications before you can mute a keyword or a conversation. You can report fake accounts or impersonation to us,” Crowell informed. Not many of these tools are known to Twitter users in India. “We would love to continue to educate them,” he added. On a question whether the 2016 US Presidential election has taught Twitter how to deal better with political interference on its platform, Crowell said the experience made them aware of the tactics nation-states may be using to manipulate the platform for the upcoming India elections. “We learned a lot as an industry and received a through perspective on what happened during the 2016 US elections when it come to foreign interference. “We have incorporated those insights during Mexico, Brazil and US mid-term elections. 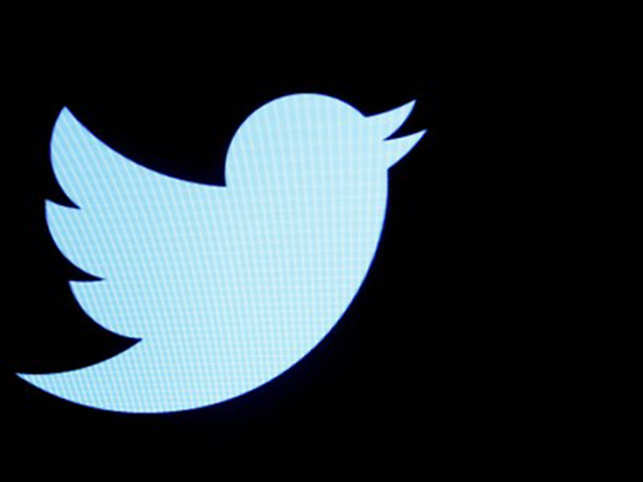 The same insights we will apply for the 2019 Lok Sabha polls in India,” the Twitter executive said. Millions of new voters will exercise their franchise for the first time so “we are trying to convey relevant voting information to them,” noted Crowell who appearing before the Parliamentary Standing Committee on Information Technology on February 25 to help address issues such as political bias and manipulation on its platform.